Below is a selection of DVDs which will aid you in becoming a firefighter. Those who go the extra mile and learn about what it is they are undertaking and are best prepared, are more likely to succeed. Take a look at the products below and ensure that you have all the areas covered in order to become a firefighter. The Firefighter Application Form is the initial stage of the selection process. It is a well known fact that over 80% of application forms submitted do not make it past this difficult stage, so its important to have the right information. This comprehensive ‘Insiders’ DVD will provide you with essential advice and tips on how to complete your form correctly. This 60-minute duration DVD is presented by a former serving fire officer. 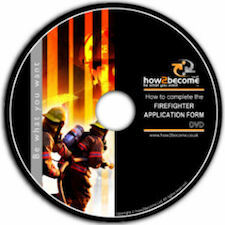 If you want to know how to pass the firefighter interview then you must have a copy of this DVD! The DVD is the most informative insiders resource available to anyone who is serious about successfully passing the selection process for becoming a firefighter. As part of the firefighter selection process you will be required to pass a comprehensive written test which includes a Situational Awareness and Problem Solving test, a Working with Numbers test and an Understanding Information test. 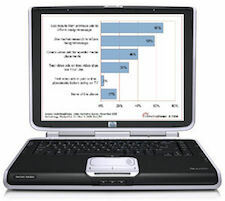 The most effective way to prepare for these tests is to try out lots of sample test questions at your own convenience. We have created an Online Firefighter Testing suite that will provide you with 100s of sample test questions! Everybody knows that in order to become a firefighter you need to work hard. Not many people know that those candidates who successfully pass the firefighter selection process usually do so with the aid of insider knowledge. This exclusive 1-day firefighter course will cover every aspect of the tough selection process including how to complete the application form, sample firefighter tests and it will even give you the firefighter interview questions.